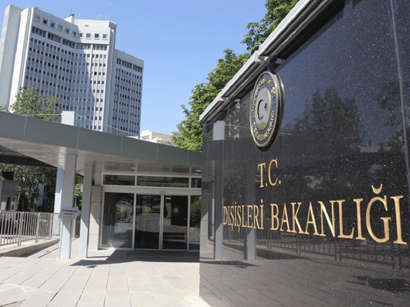 The Turkish ruling Justice and Development Party has officially appealed to the country's CEC to hold the repeat elections in Istanbul, deputy chairman of the ruling party Ali Ihsan Yavuz said. 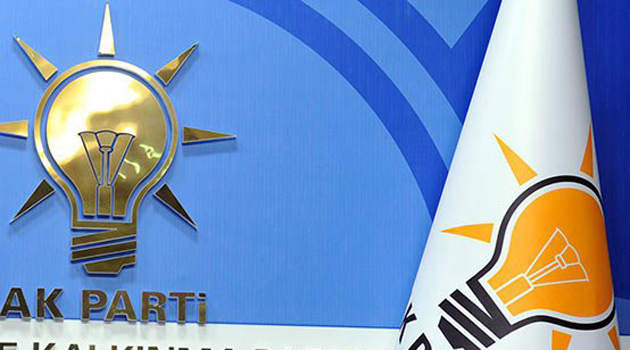 “The ruling party provided all the facts about the rigging of the election results in a number of Turkish cities, including Istanbul,” Yavuz added, Trendreports referring to the Turkish media on April 16. “This step of the ruling party does not contradict the country’s laws,” he added. Earlier, Turkish President Recep Tayyip Erdogan said that the results of the municipal elections in Istanbul may be annulled. Meanwhile, Yavuz said that the ruling party demands to hold the repeat municipal elections in Istanbul. He added that the ruling party has all the evidence of falsification of the election results. “The ruling party will present all the facts of falsification of the election results in Istanbul soon,” he said. The municipal election results in Istanbul were almost completely rigged, President Erdogan said earlier. Imamoglu gained 4.159 million votes, while candidate from the ruling party Binali Yildirim got 4.131 million votes in Istanbul.